The threat of cancer remains to be a significant concern in the health of both women and men. As one of the leading causes of cancer, colon cancer is the third leading cause of cancer-related deaths in women. The ways in which the cancer affects someone’s life are wide-ranging and can have some different symptomology for women versus men – though both sexes are at risk for complications. “Some complications from colon cancer can be blockage of the intestinal tract due to a tumor in the colon, anemia, specifically iron deficiency anemia and weight loss,” he said. It’s important to be aware of any changes in the body or signs that might be indicative of colon cancer. Some of those signs and symptoms include a change in bowel habits, such as diarrhea, constipation or narrowing of the stool, that lasts for more than a few days, a feeling that you need to have a bowel movement that is not relieved by doing so, rectal bleeding, blood in the stool, which may make it look dark, cramping or abdominal pain, weakness and fatigue and unintended weight loss. Snead said most of these problems are more often caused by conditions other than colorectal cancer, such as infection, hemorrhoids or irritable bowel syndrome, and if you have any of these problems, it’s important to see your doctor right away so the cause can be found and treated, if needed. There are a number of ways and techniques in which a patient is screened for colon cancer. Some are more invasive than others but provide more accurate information. 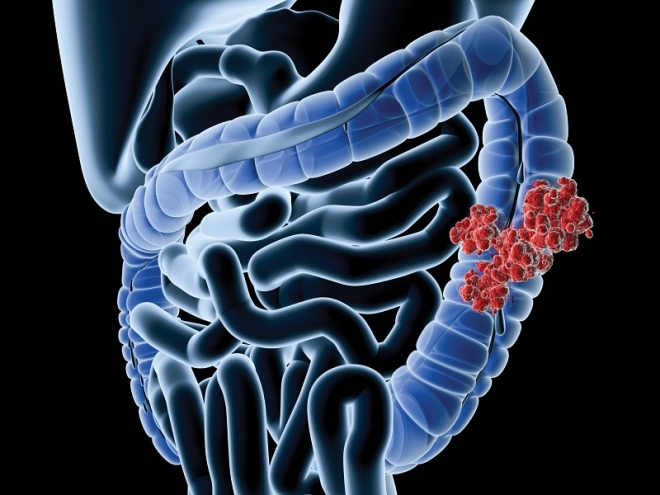 Treatment for a colon cancer diagnosis also varies, but centers around early detection and screening. Learn More: The importance of early detection can mean a difference of both treatment and outcome, as Dr. Christopher Snead said. For questions about the screening process and what it means for you, be sure to talk with your health-care provider.